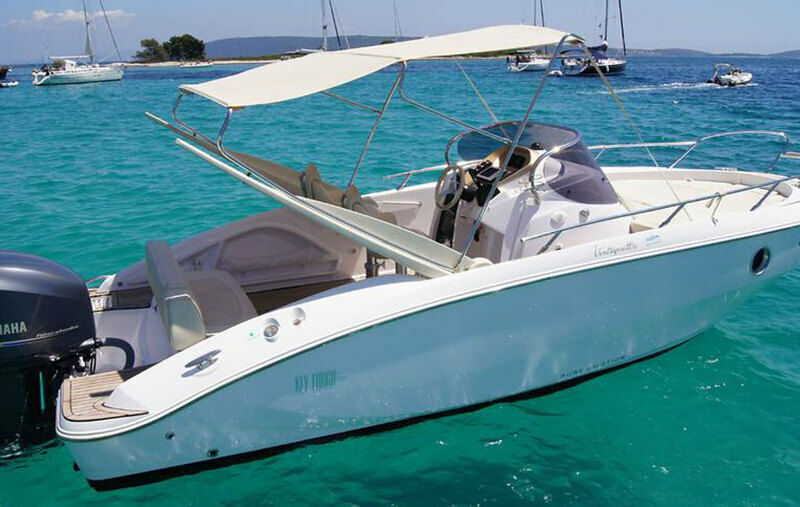 The creative innovation in design, the Key Largo 24, from leading manufacturer Sessa Marine, will definitely contribute to a fantastic and enchanting Croatian vacation. 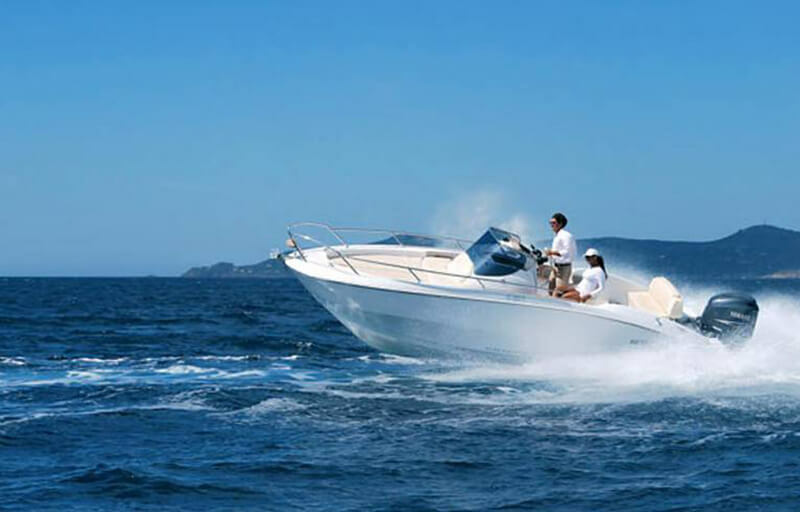 Sessa Marine gives a sneak peek of the luxury feeling of a yacht in the motorboat class. 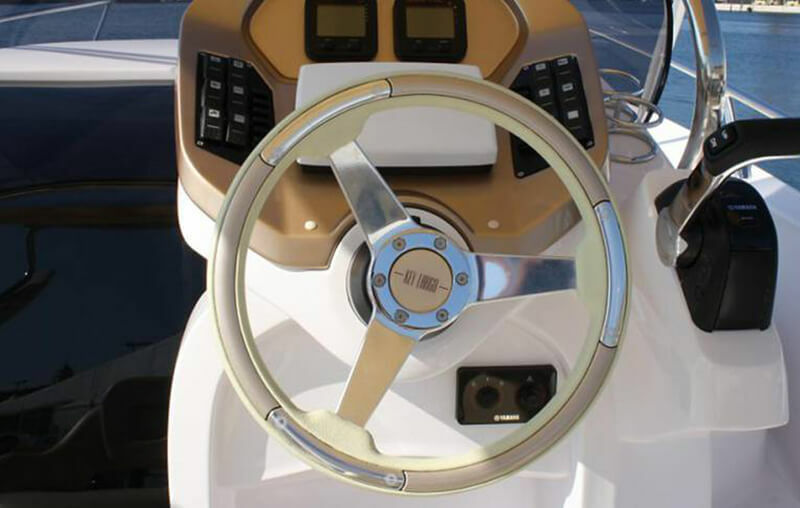 Pure design and beauty with elegant first-class color and material combinations have been coordinated with the newest hull and motor technology. 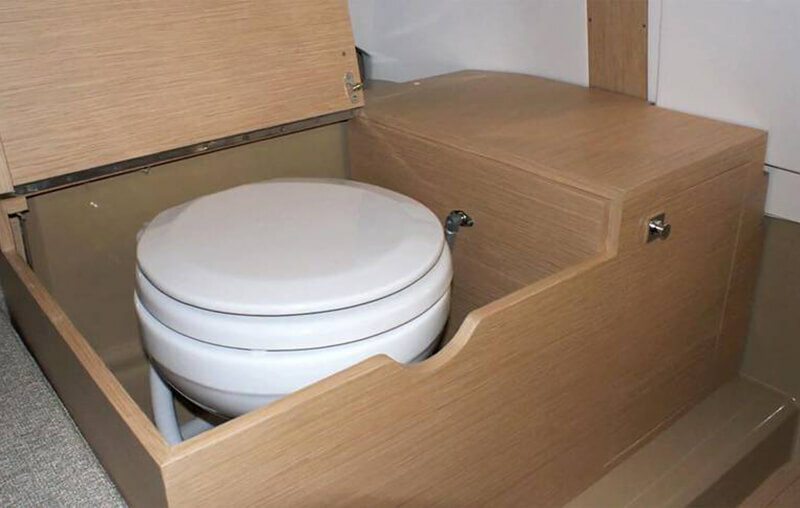 This complete picture of first-class performance and the highest possible comfort will absolutely leave their mark on the skipper, but also on the crew. 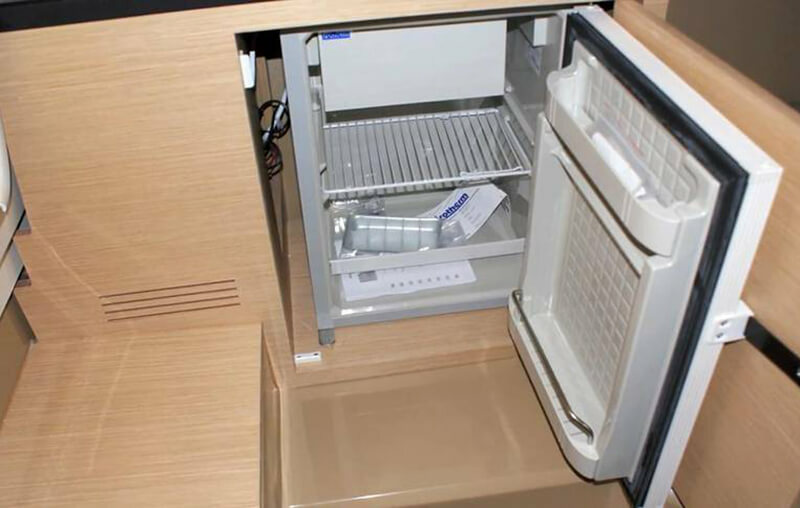 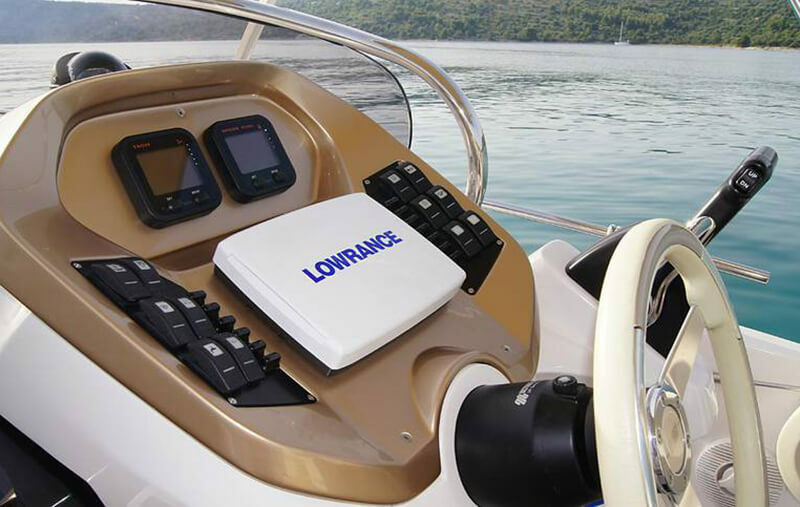 Even the wide range of top-of-the-line fixtures enhance your finest experience on board, such as a large Bimini top, refrigerator, electric sea toilet, electric anchor, on-board GPS, fresh-water deck shower, an extra roomy cabin, and much more. 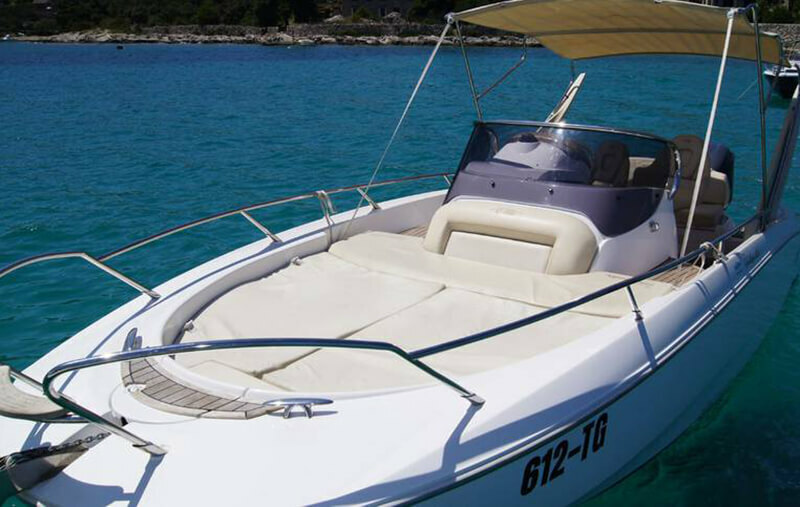 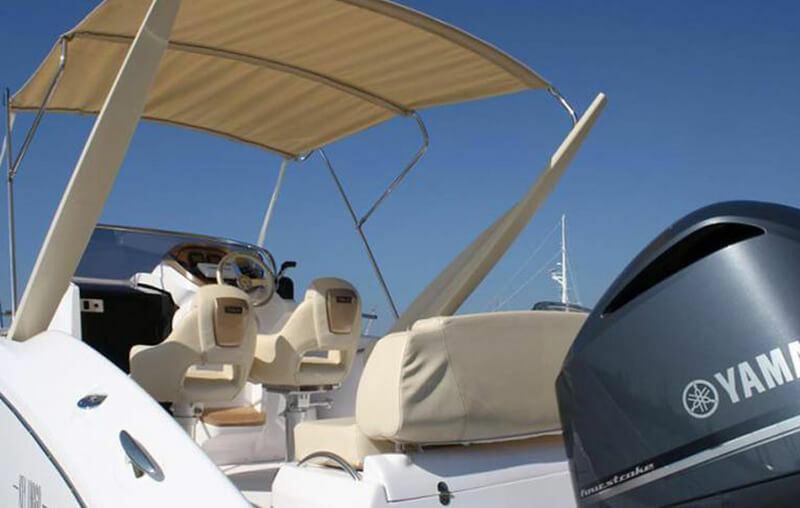 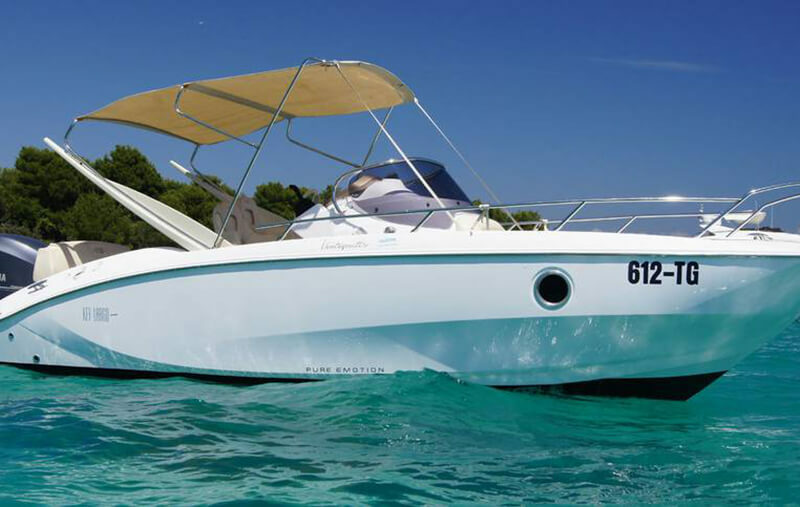 Rent Sessa Marine Key Largo 24 boat and discover beautiful Zadar archipelago with it!